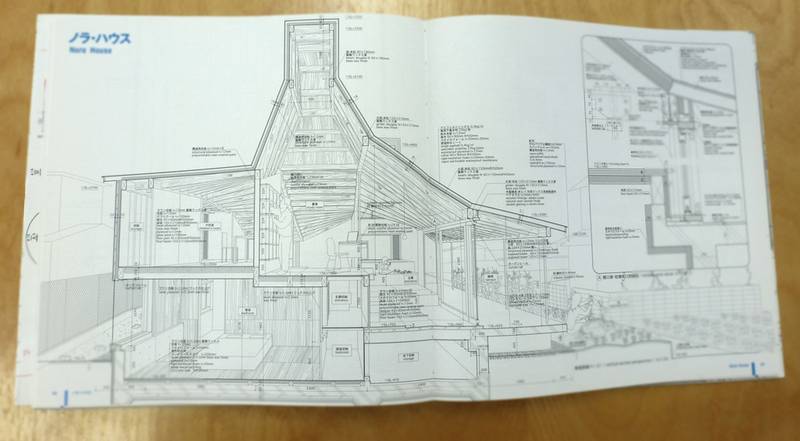 It’s probably a safe assumption that every architect has had – at one point or another– some form of an infatuation with the Japanese house. 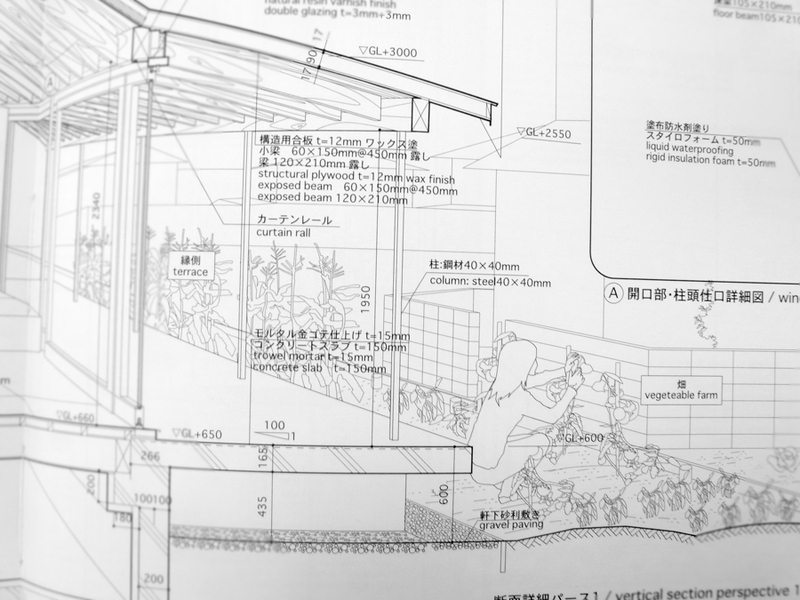 Whether it’s the traditional tea houses or the newest batch of urban infill homes crafted by the next generation, domestic Japanese architecture has always had uniquely identifiable ideas about spatial relationships and materiality compared to its western counterparts. Cue Atelier Bow-Wow’s Graphic Anatomy. 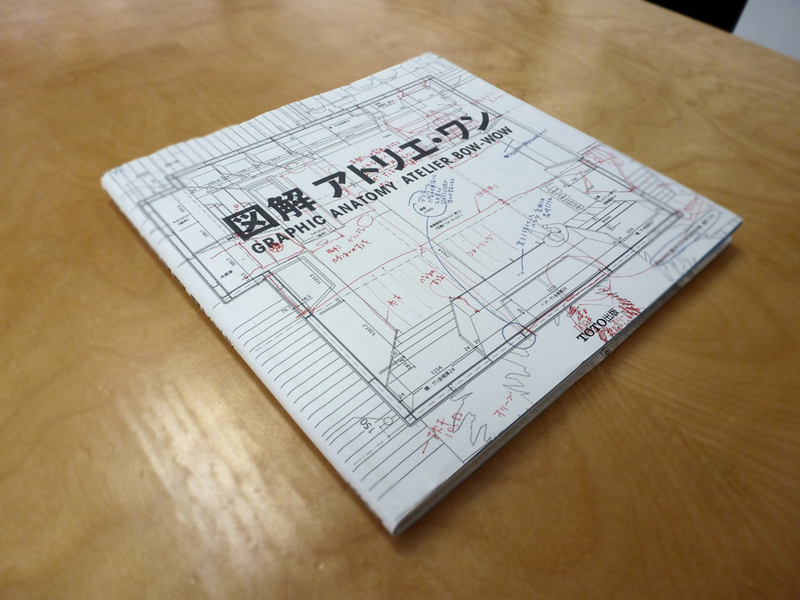 A book that consists entirely of a collection of meticulously detailed one-point perspectives of various houses designed by the firm. 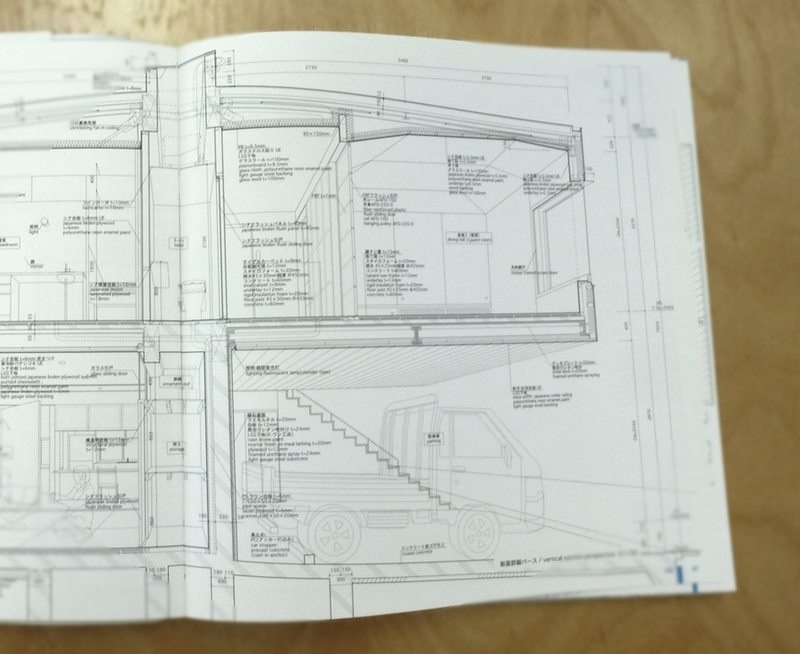 These drawings are so complex and contain so much information that it’s all you get –less a couple of sections, details, and the project index at the end of the book. 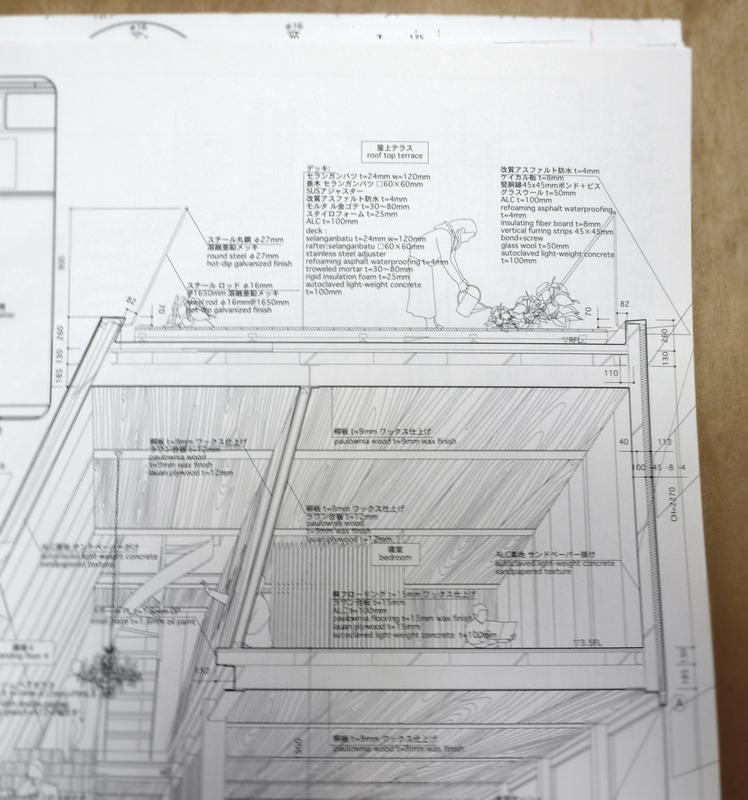 In fact, planning and organization of the house has become such a sacred, emotional element that it’s very hard, if not impossible to read these projects through traditional, 2-dimensional drawings. about how these drawings might have been generated for those who are interested. 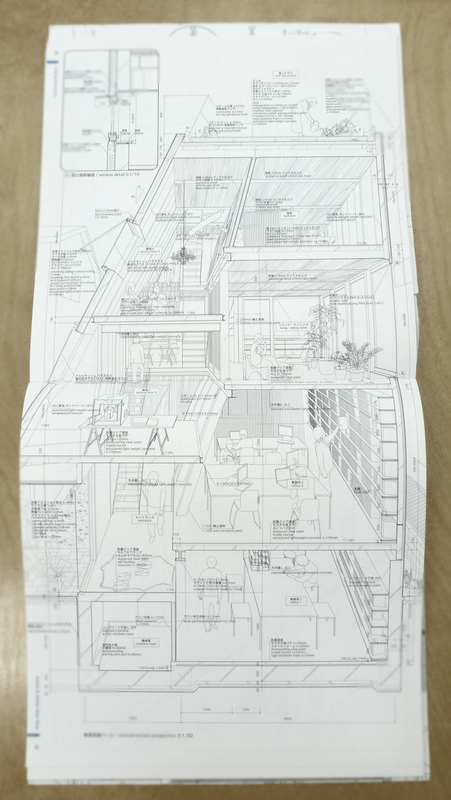 Honestly, I enjoy geeking out looking at a good drawing as much as the next guy, but the reason why I really enjoy this book, aside from its sheer simplicity, is because of how well these drawings manage to convey the space. 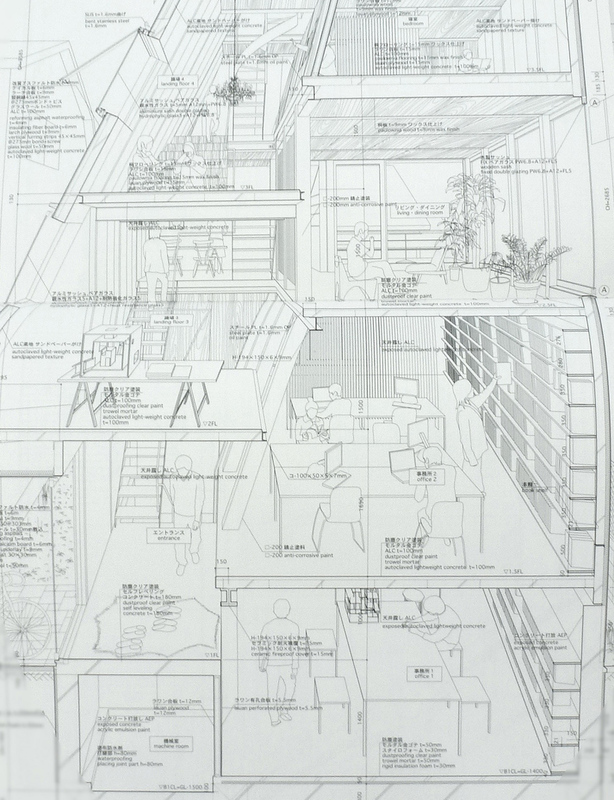 They are detail drawings with the perfect amounts of scale, story and detail that in the end talk about Architecture, not construction.